As a not so expert in alcoholic drinks, I was given a product commercial photography shoot to showcase a popular cocktail served at the Pitch Pizzeria. 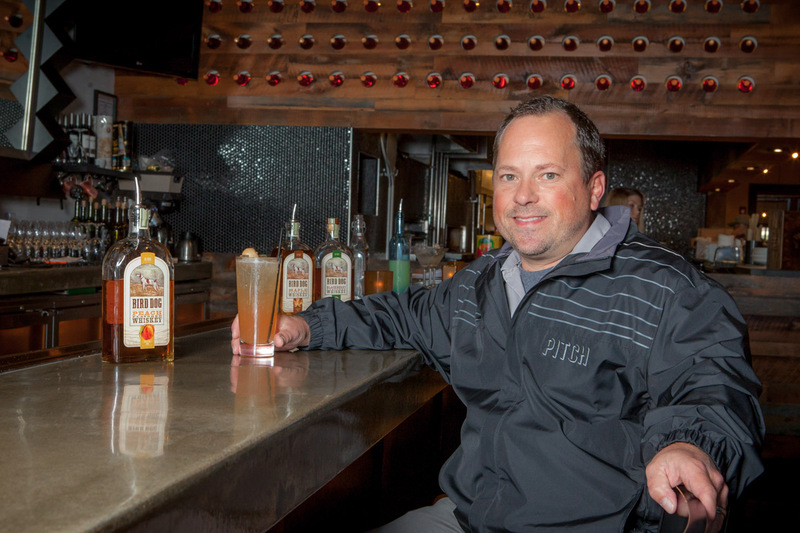 In fact the whiskey was a new product that Western Spirits is manufacturing and has really taken off on the popularity charts at Pitch. 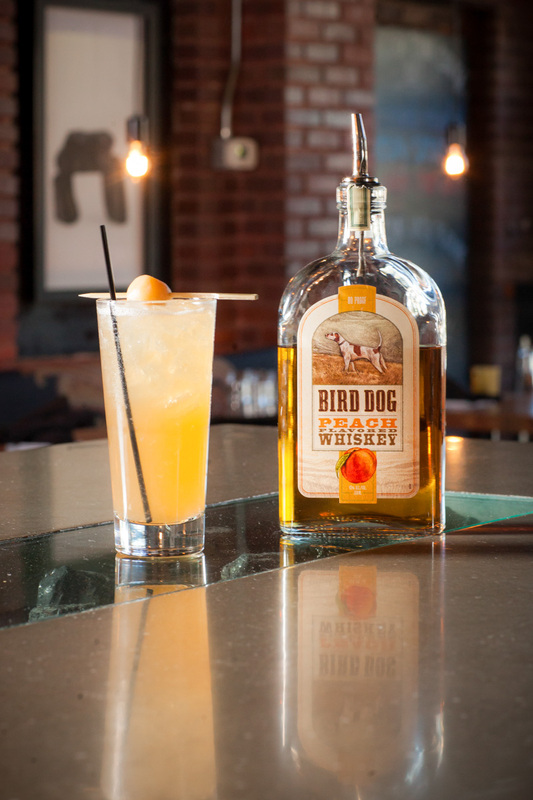 What I would never have guessed is the name of this drink, Allman Brothers Lemonade. 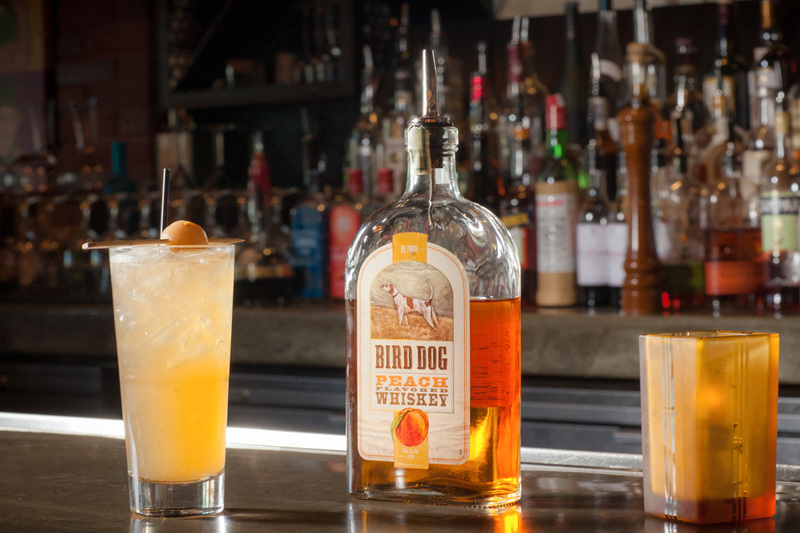 What is a whiskey based alcohol, is actually a popular mix and presented as a refreshing spirit for the fun afternoon get together to celebrate a Nebraska Corn Husker Football win, right? 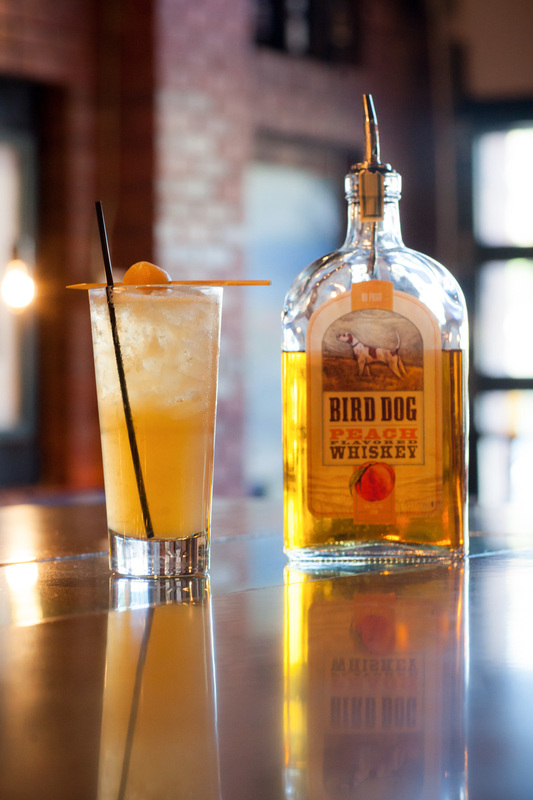 In fact, whether its Nebraska game or just a get together with friends, this drink is always a hit. Apparently as I discovered in this most interesting Product Commercial Photography shoot. 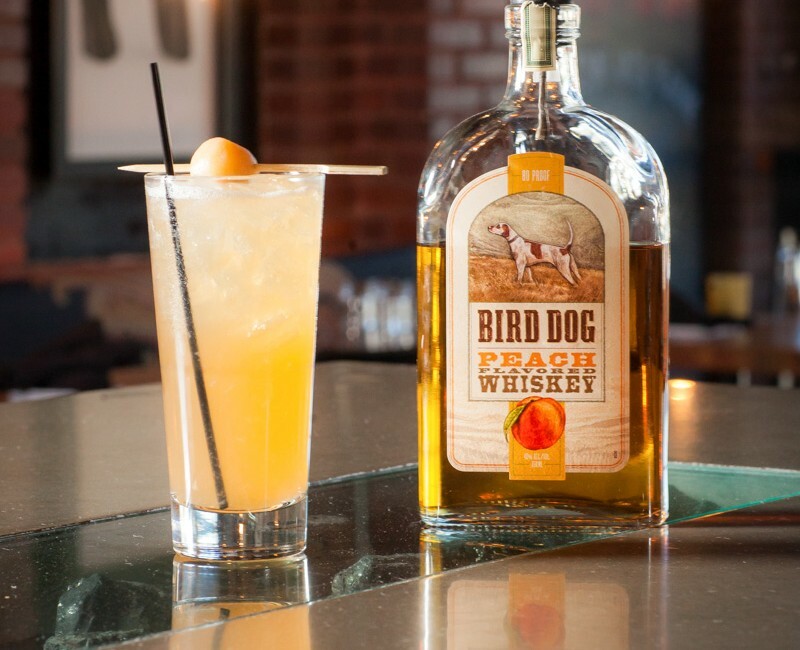 the brand, Bird Dog has other flavors besides peach. They also produce blackberry and maple flavors. Wow, that leaves a lot to the imagination. Not that I drink whiskey or for that matter have an occasional drink around the holidays. Sincerely, the Pitch Pizzeria is a phenomenal eatery here in Omaha. The owner, Willy Theisen, has accomplished much in his career. He founded a national chain in Godfathers Pizza and has opened thousands of restaurants around the country. At Pitch Pizzeria, the ambiance and decor was an amazing venue for showcasing this product commercial photography shoot.